J-Pac has been a trusted medical device outsourcing partner for more than 40 years. While many medical device contract manufacturers have grown to be lethargic through vertical integration, J-Pac has remained customer-focused, nimble, and responsive through virtual integration. We call this our Agile Supply Chain where we let best-in-class component suppliers focus on their expertise while we bring it all together with cleanroom assembly, packaging, sterilization, and supply chain management of single-use medical devices and microfluidic diagnostics..
We are experts in total supply chain coordination and not beholden to specific component technologies. 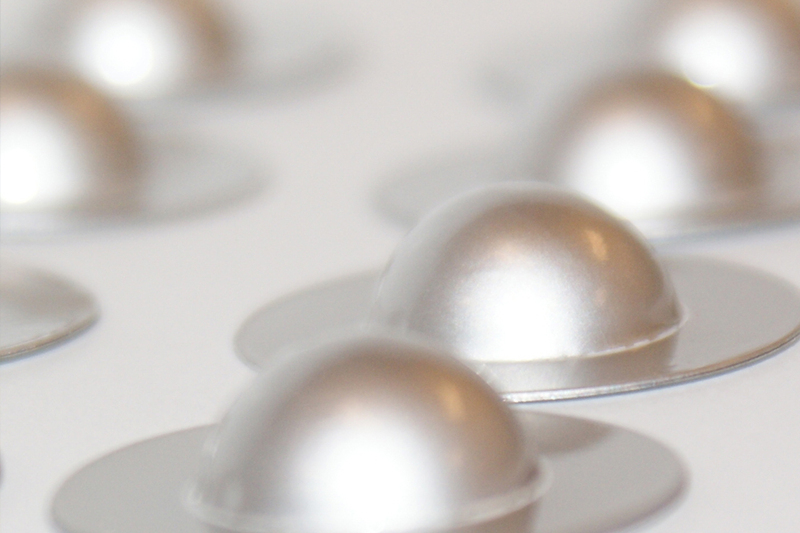 Our expertise allows us to handle a large variety of medical device product lines. 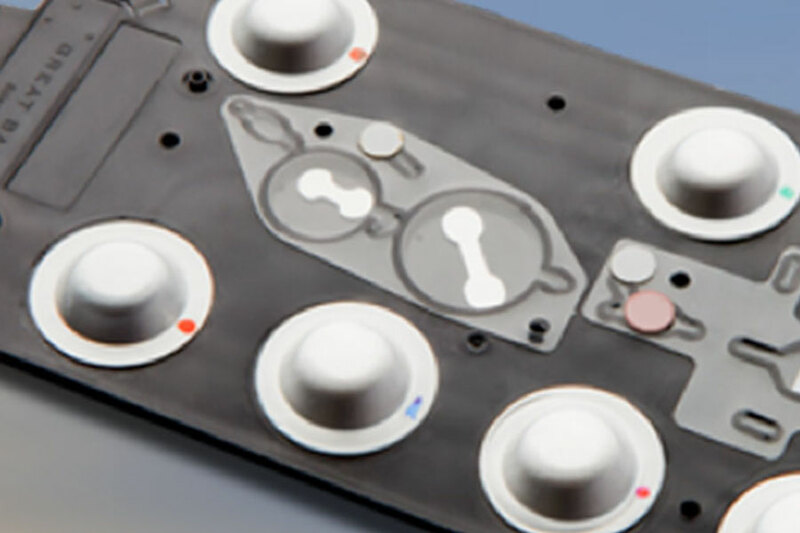 From rapid prototyping, package design, and sterilization validation to assembly and supply chain management, J-Pac is a full-service medical device contract manufacturing, assembly, and sterilization partner. Our expertise in medical grade polymers is part of our company DNA. Over the years we’ve developed expertise in three product segments: packaging, textiles, and diagnostic reagent blisters. J-Pac’s single-use medical device product segment includes sterile medical devices composed of multiple plastic and metal components that are assembled, tested, custom packaged, and sterilized. We dramatically reduce product development time by optimizing packaging and shelf-life in parallel with design. Additionally, we manage the entire supply chain to ensure dependable delivery. Implantable medical textiles are used in a host of tissue processing and repair procedures in sports medicine, hernia repair, allograft processing, and filtration. We form anatomically correct textiles with stable mechanical properties. Our textiles us polypropylene knits and polyester eaves with pore sizes of 0.005-4.0 mm and polyester weaves with pore sizes of 0.005-3.0 mm. 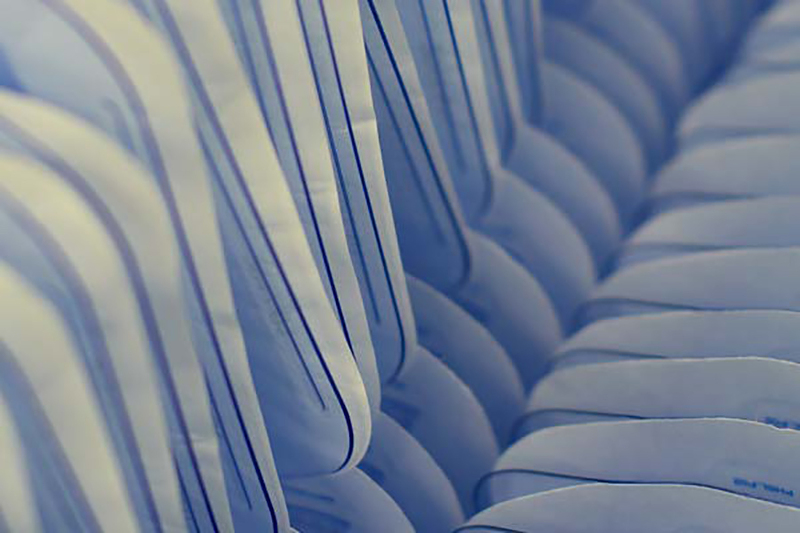 All of our textiles are medical grade and have passed hemolysis, cytotoxicity, and LAL testing. Diagnostic reagent blisters are an innovative solution to provide unit dose reagent dispensing for microfluidic-based tests. Products are manufactured using cold-formed, multi-layer foils designed for specific reagent chemicals. J-Pac has been a leader and pioneer in this technology that is commonly used for point-of-care diagnostics using Lab on a chip consumables. We offer full design services, prototyping, low- and high-volume production, and can handle DNA-free applications. We offer a full suite of contract manufacturing and cleanroom assembly services for sterile medical devices and packaging, including design for manufacturability (DFM) and rapid prototyping. Our services are provided across all three of our product segments. J-Pac uses a broad array of manufacturing technologies across all our market segments. If we don’t have a technology in-house, we either find high-quality suppliers or invest in the technology ourselves. We were one of the first medical device contract manufacturing companies to be certified to the new ISO 13485:2016 standard. We are FDA registered. We are licensed by the board of pharmacy. We operate both class 7 and 8 cleanrooms. Our experienced team goes beyond making quality medical devices - we provide the expertise, commitment, and deep industry knowledge to help our customers succeed in their markets. Rigor, quality, passion, speed, and focus are not just ideas at J-Pac Medical – they are our reality. J-Pac Medical understands you need more than a contract manufacturer; you need a trusted medical device outsourcing partner that adds value every step of the way.